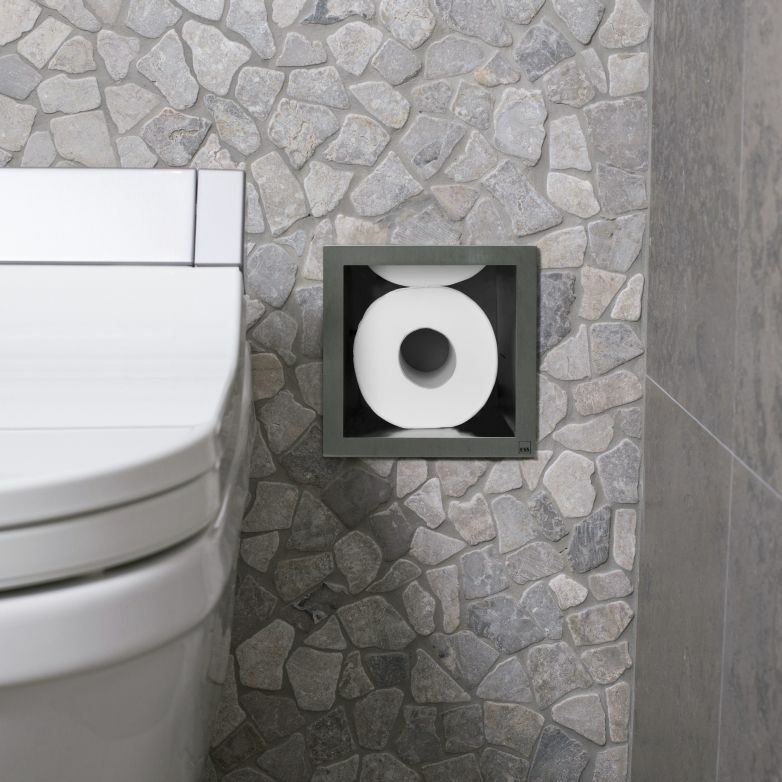 Multi Roll Storage is semi concealed toilet paper storage made of high quality stainless steel. This product can be used to conveniently stow your toilet paper rolls and has a capacity of 6 toilet paper rolls. The design is simple, sleek and looks harmonious in every bathroom. Needless to say is that all products of this serie meet the high quality standard set by ESS.